1. Relish your food. Time is a luxury many people don't have today. As a result, you have people rushing about their dinners, eating in front of the television, grabbing a few pieces of toast for breakfast and the like. This just won't do. By taking some time and chewing your food properly, you will be able to make sure that your digestion works efficiently. 2. Walk more often. Whenever you walk, you are actually exercising. When you have enough time, you might want to walk instead of ride. Why, with the ever-increasing costs of gasoline today, this activity might help you save some cash as well as give you the exercise you need. It is said that an average of 10,000 steps daily should help keep you fit. 3. Relax. Stress plays a key role in the degeneration of cells. If you want to keep looking younger, you should smile more. Learn to enjoy life. 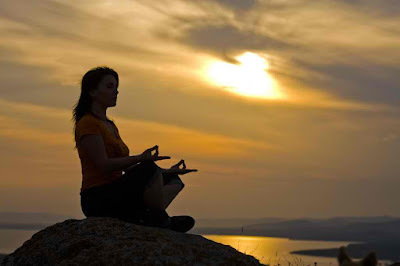 When you learn how to manage your life better and avoid stress, you will find that you have better health. Now that's something everyone wants. 4. No such thing as a six-second exercise. A lot of people are spending hundreds of dollars on machines that claim to exercise a person without doing any work. However, you should realize that there's more to exercise than muscle training. Using a machine to tone your abs won't work if you keep accumulating fat. You need to have cardiovascular training in order to truly use energy efficiently. You need to perform some sort of vigorous exercise which leaves your heart pounding and you nearly out of breath for more than 15 minutes at a time. 5. Be informed. Most people suffer from malnutrition simply because they turn to all the wrong solutions for their health problems. Before following a diet regime or buying a new gadget, you should really read up more on what is good for you. This includes food substitutions and get-thin-quick schemes. 6. Eat fresh and organic. Whether it comes to meat or veggies, you need to stop going for what's quick and start eating what's right. Fresh produce not only produces healthier meals, it also tastes the best. Don't you think that eating food full of chemicals with names you can't even pronounce can be just a wee bit dodgy? 7. Be active. Life is too short to waste sitting in front of the television. Be more active. Engage in some sort of activity where you actually have to move. Whether you are taking up rock climbing, martial arts, dancing or even if you just go out and buy an eye toy or a Wii, you should at least try and utilize all those muscles. If you are a retiree, you should try and take up tai-chi or some other activity which requires you to move all your muscles. 8. Set a goal. Whether you are attempting to lose, maintain or gain weight (yes, sometimes, it's better to gain weight than lose weight., you need to set a goal for yourself. Goal-setting will enable you to keep your motivation up, as it will show you what sort of progress you are actually making. Motivation is very important in keeping fit. Are you familiar with the phrase "let yourself go"? Well, that's what really happens. When you let go of your motivation, you let go of your willingness to be fit. 9. Cut back on vices. Did you know that 30 minutes after you quit smoking, your heart rate improves, your blood pleasure lowers and your breathing becomes easier? Smoking will kill you. If you want to improve your health just quit smoking. A glass or two of wine after a meal will definitely help you improve your heart rate. More than that, however, will just be equal to consuming empty calories. 10. Get help. You need some sort of support system in order to help you achieve your goal and keep on track. You might want to turn to a personal trainer, but that would require you to spend some cash. You should, instead, try to go to a friend or your family. Doing this will enable you to have a more personal contact with your support system and help you keep motivated. 11. Start today. It's all well and good to plan, but if you want to get healthy you had better begin immediately. Start being active today. Take action right now. Whether you drop that potato chip or go out running it does not matter; just do it right now. Procrastination only begets more procrastination and you never know when it might be too late. These tips should help you make sure that you lead a healthy lifestyle. A healthy lifestyle will definitely help you lead a happy life. It's a simple equation that doesn't require a rocket scientist to figure out. Exercise videos You get a super effective program that will shape up and slim down your thighs, abs and entire body. Legend has it that goats discovered the wonders of coffee in the Arabian peninsula. Kaldi, the goats' shepherd, found them joyously dancing around after having ingested coffee beans, so he decided to try them himself. Then Kaldi discovered what most people in America know about coffee; it helped to wake him up. From then on, the monks in the area began to take advantage of its effects for keeping them awake during their extended prayer sessions. It worked so well that the monks began to offer it around to all of the other monasteries. That's an interesting story about the goats discovering coffee, but the truth is a bit more mundane. Coffee actually was believed to have been discovered in Ethiopia. Someone took it to Yemen where the people began to grow coffee extensively in the 6th century. Then the coffeehouse first made its way into the world in Cairo, Egypt and Mecca, Saudi Arabia. Now they are everywhere, practically on every street corner. The two main coffee species being grown currently are called Arabica coffee and Robusta coffee. The more popular coffee type is the Arabica, and it gives a better flavor than the Robusta. The Robusta has higher caffeine content, but its flavor isn't as well-liked. In order to help prevent Type II Diabetes, people will need to drink at least six to seven cups of coffee per day. This amount of coffee each day lowers a person's risk of Type II Diabetes by 35 percent. Because patients diagnosed with Type II Diabetes also have an increased risk of heart disease and stroke, coffee is also given the credit for decreasing the amount of heart disease and strokes that people experience. 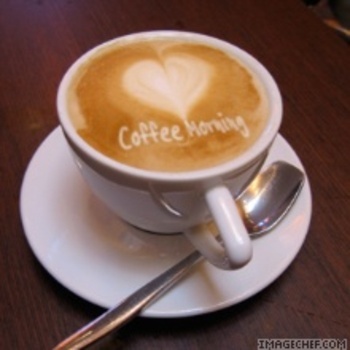 A further effect of coffee is that it reduces the instances of disturbances in heart rhythm. These disturbances have been found to increase both men's and women's rate of heart attacks and strokes. Because coffee lowers the number of people who have disturbances of their heart rhythms, it also indirectly decreases the numbers of heart attacks and strokes that all people endure. Coffee drinkers have a decreased risk of Parkinson's disease. Researchers are confident of the link between Parkinson's disease and the caffeine that coffee contains, although they cannot explain what the effect caffeine has on preventing Parkinson's disease. It also benefits dementia; drinking between three and five cups of coffee per day was found in one study to reduce dementia by 65 percent. Researchers can't state definitively how, but coffee appears to decrease the instances of liver cancer. With every test researchers have done on this issue, they have arrived at the same results; liver cancer is less likely in people who are regular coffee drinkers. Coffee is full of antioxidants that are believed to be the reason that the number of people who contract Type II Diabetes can be kept lower. These nutrients, oxygen-free radicals, keep the cells from being damaged. Coffee also contains minerals that are highly important in the body's process of regulating insulin. Magnesium and chromium aid in the body's use of insulin in controlling the amount of sugar that runs through the blood. People with Type II Diabetes lose the ability to control their blood sugar on their own, so the help that magnesium and chromium provide is very useful. The body needs omega-6 fatty acids and it's not capable of producing them itself. Coffee is a great source of omega-6 fatty acids containing 27.6 milligrams in each fluid ounce. Omega-6 fatty acids, also called polyunsaturated fats, are essential for maintaining brain function, promoting growth, encouraging the growth of healthy skin, bone growth, keeping the body's metabolism in its healthiest state and keeping the body's reproductive system in good shape. Coffee has a large amount of caffeine, 0.3 milligrams per fluid ounce, and it may be the cause of some people's allergies. Those who develop an allergic reaction to caffeine may experience hives, skin rashes that can be extremely itchy. This condition can spread all over the body and create a condition called anaphylaxis where the sufferer can no longer breathe and loses consciousness. It's a condition that needs to be treated with immediate medical attention. It's a concern for doctors that pregnant women who drink large amounts of coffee might have a higher risk of miscarrying. They generally advise their patients to drink around 12 ounces of coffee per day; this number means that less than 200 milligrams of coffee is being ingested which is the amount that is considered to be the safest for women who are expecting. The less than 200 milligram number appears to be safe because research has shown that there isn't an increased incidence of miscarrying or promoting a premature birth; it also doesn't seem to affect the growth of the foetus in any way. Coffee, rather the caffeine in coffee, may present people who have urinary issues with a reason to limit their consumption. The caffeine is known as a property that will increase a person's need to urinate more often. The answer isn't going to be to drink decaffeinated coffee because it has been found that decaffeinated coffee has the same diuretic effects as regular coffee. Another group of people who might want to decrease the amount of coffee they drink, both regular as well as decaffeinated, are people who experience heartburn. Acids that can worsen heartburn's symptoms are present in both types of coffee, so it can make a heartburn sufferer even more uncomfortable. If heartburn is worse in the morning and the person didn't know what was causing it, it just might be the coffee. There are many common foods that are beneficial for health. 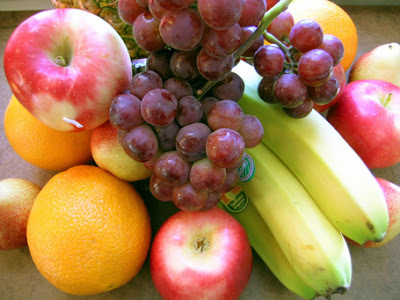 For more on the health benefits of ginger or how grape benefits your diet visit thehealthbenefitsof.com. 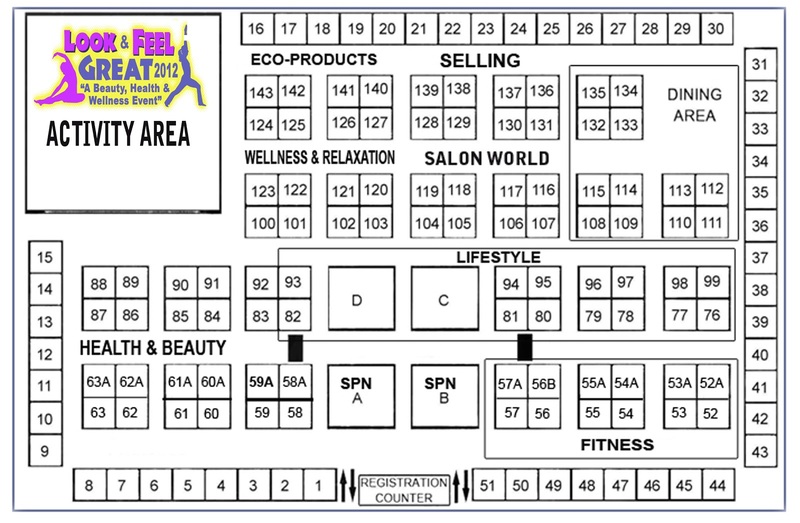 To help promote the Beauty, Health and Wellness industry, we at Ex-Link Events took the initiative in creating a significant event that will showcase different products and services related in the field of Health and Wellness and more importantly allow the general public to experience and equip them with the importance of living a healthy lifestyle. 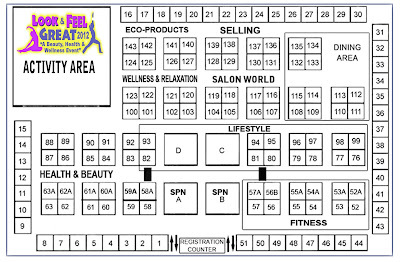 LOOK and FEEL GREAT EXPO on its 2nd year aims to CREATE an ULTIMATE EXPERIENCE to the event visitors. The two day event is packed with trade exhibits, interactive demonstration, health lectures, workshops, and activities that the general public can enjoy. Serving as event highlights are the Beauty, Health and Wellness EXHIBITS, Product Samples and Demos from Participating Companies and Sponsors, LIFESTYLE Fashion Show and the second season of Look and Feel Great Dance Competition. The said event will be staged on June 2012 at Megatrade Hall, SM Megamall. Be one of us as we celebrate Beauty, Health and Wellness Revolution! §Yoga, Pilates, Zumba , Pole Dancing etc. Government Organization supporting health, fitness and wellness and general public. Promotion Investments - Less Fat More of the Good Things! •LFG Fashion Show Over-all Event Brand Integration! Grab your phones and take part now! Call 643.3887. 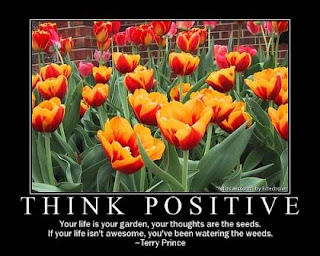 Dear Exlinkevents Readers we are from time to time posting interesting topics here that can help you grow as a person and organization. Cheers! 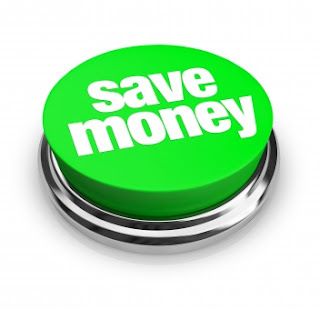 Top five how to save money tips brings you crucial advice that you must follow in order to avoid draining all your hard-earned money away. To lead a healthy financial life you need to save money for a rainy day. You need to know that the more savings you accumulate over long period of time the richer you become. 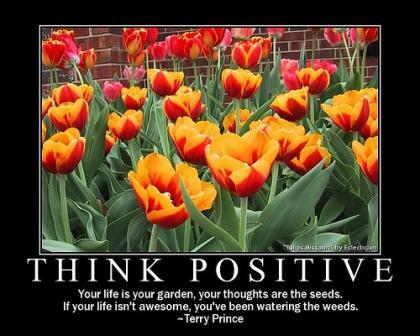 To grow your own wealth you need to have savings that you can deploy or investment so to generate passive income. Without savings you don't have the capital to start a business, go back to school or even to build or buy a home. Here is some basic money-saving tips that you need to observe so as to manage your money prudently. Don't make money your number one companion rather you may want to treat it as your enemy. To ensure that you don't spend un-budgeted money, put it away in a savings plan. If you don't need it now, put it away and you will not spend it because it isn't in your pocket. Make it hard to spend and the money shall be saved. Pay money to your savings account as though it was a bill that must be paid promptly and you will succeed in saving your hard-earned cash for a rainy day. The first thing you must do after receiving your pay check (cheque) is sending a pre-determined amount to the savings account. People lose a lot of money in the supermarket for buying impulsively thus overshooting their budgets. To deal with this problem make sure to carry the exact budget meant for shopping and not a cent more. Credit card debt is expensive because of high interest rates associated with this type of consumer financing. If you must take credit card debt please ensure that you pay it in full within the stipulated time to avoid debt accumulation and other penalties such as late payment. So longs as you have a roof over your head, the rest you can persevere until you are able to save your way out of financial difficulty. If you can't afford a car, don't take a loan to buy one, take public transport instead. Steve Wanjie is a Nairobi based blogger, school manager, businessman, social worker and a freelancer. He is the founder and chairman of WISDOM NEST COMMUNITY EDUCATION PROGRAMME, (WINCEP), NOT-FOR-PROFIT organization. WINCEP's target group is needy slum children and women. 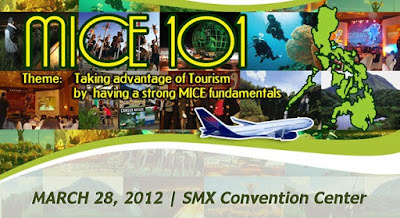 The Philippine Association of Convention/Exhibition Organizers and Suppliers, Inc. (PACEOS) the leading Meetings, Incentive, Convention and Exhibition (MICE) organization in the country will hold a seminar entitled “MICE 101” with the Theme: Taking Advantage of Tourism by having a Strong MICE Fundamentals on March 28, 2012 at SMX Convention Center, Pasay Philippines. MICE 101 is an advocacy event aim at educating current MICE players and upcoming MICE professionals in the country. MICE 101 is a whole day event that will discuss the following topics: Department of Tourism Plan for the MICE Industry, Exhibition Management, Association Event Management and Incentive Travel. In 1967, the Philippine International Convention Center (PICC) was established as a response in making the Philippines a MICE player in particular to the convention industry. In that same year, the Philippines successfully played host to the International Monetary Fund – World Bank Joint Conference. Since then, the Philippines has hosted some of the biggest and most important international and regional meetings, conferences, conventions, congresses and events that have made Manila, one of the acknowledged “Convention Cities” of the world. MICE 101 contributes to the professionalization and preparedness of the country’s MICE professionals in relation to the growing interest of the world to hold their MICE events in the country. For inquiries call Exlinkevents tel.no. 643.3887 or email info@exlinkevents.com. The Golf Distributors Association of the Philippines (GDAP) awarded the show management of the 17th Golf Show to Exlinkevents. The Summer Golf Show is slated this May 18-20,2012 at Megatrade, SM Megamall. The Summer Golf Show is the premier event for Golf Aficionado to get branded golf equipments at the very low price. A total of 80 exhibitors welcome the visitors of the event. Besides the markdown prices, there are several raffles that will allow visitors to win top of the line golf products. Lastly, there are also educational activities lined-up for those who would like to start their interest in the game of golf. Exlinkevents is one of the top expo organizer and manager in the country. It boasts 11 years of experience and expertise in the field of exhibition. Exlinkevents handles an average of 30 business events a year. For partnership in the Summer Golf Show call tel.no. 643.3887. Call now very limited space only. 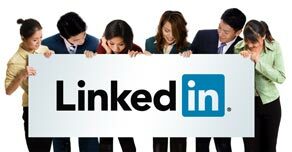 In many studies and research the best business generator among social media is LinkedIn. Even if Facebook and twitter dominate our country's landscape. Therefore, LinkedIn hitting 1 million members in the Philippines is a milestone and can Do some changes on the way we do business networking. 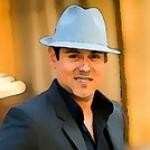 Even in events I found LinkedIn a rich resource for asking and seeking help to experts. What can I say but kudos to LinkedIn. Indeed, social media force continue to roll and eat a big part of the way we live and interact with each other . 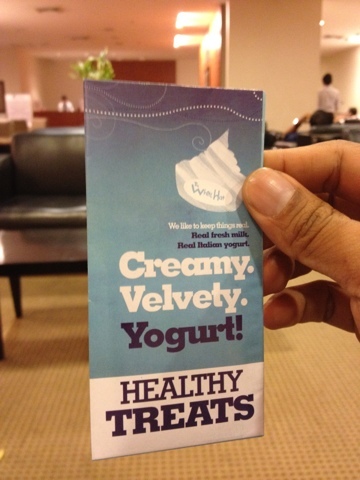 I went to the SM Prestige Lounge just to chill while waiting for my wife who is buying our groceries for next week's use and upon showing my prestige ID I was given a free gift certificate by White Hat- a free yogurt ! This is a wow moment for me and definitely one of the magic of having a loyalty and rewards program. 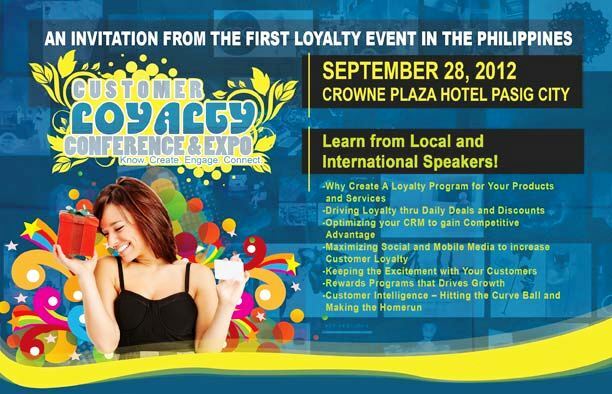 If you want to know more about loyalty and rewards program then join the Loyalty Conex, September 28, 2012 at Crowne Plaza. Call tel.no. 6433887.